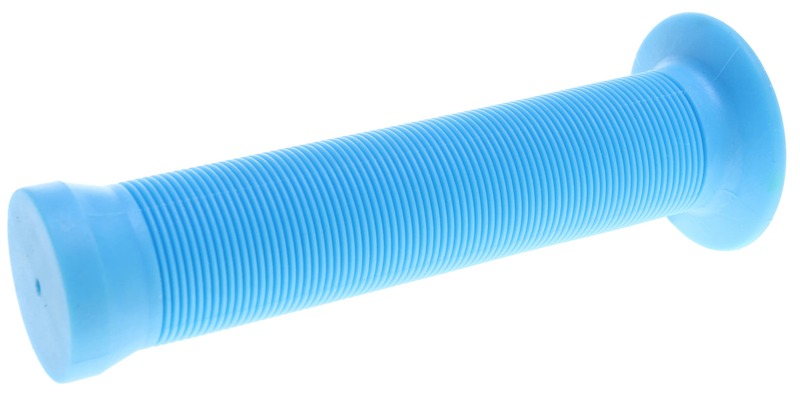 The Velo Mushroom BMX Grips won't make you dig around in muck to enjoy them. 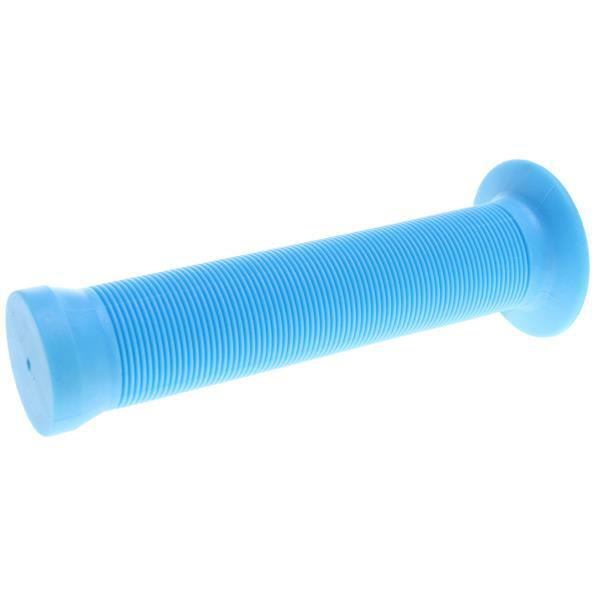 These grips will make your riding experience comfortable. Keep your hands from slipping in these reliable grips. You never want to have your hands slip while doing an off road course or taking a jump; lucky for you, the Mushroom BMX Grips will keep you in control of the bike at all times. Why not grab a pair of these grips and hit an off road course? You’re way past due on those high flying jumps. will they work on the gt interceptor bars? BEST ANSWER: Yep, the Velo Mushroom Grips will be great. will i get a set of two grips or just one grip? BEST ANSWER: Thanks for the feedback, guys!